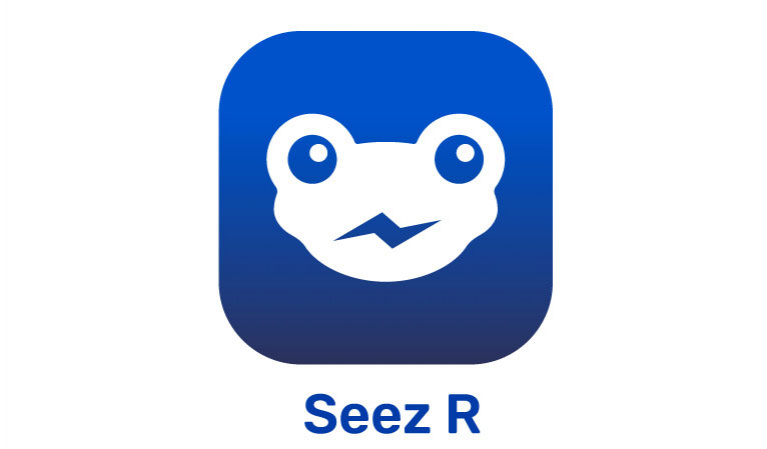 Seez is a mobile app that allows you to reduce the entire search process while buying a car. By fully automating your search, Seez uses its AI chatbot, Cesar, to scan all sites, identify the seller, and even negotiate the price down for you.This way, you will see all cars offered for sale in your country and the final price of each one. To make your journey even more comfortable, you can check the fair market value and depreciation of any car. You don't even need to enter the car details, just snap a picture of any car on the street, and we will take it from there. If you are still not sure what car you want, you can search via car body type and see all similar cars to find the one matching your needs.